They may have been fierce competitors in the past, but Coinbase and Circle have now come together to boost Circle’s USDC stablecoin. Known as the CENTRE Consortium, the joint venture between the two industry giants aims to take the lead in the stablecoin market by ‘establishing the standards required and building the technology needed for fiat to work over the open internet.’ The consortium’s first focus will be on Circle’s USDC coin which Coinbase will list on its platforms beginning today, October 23. The partnership comes at the back of a tight race that’s developing between stablecoin providers who are looking to capitalize on the waning confidence in the market leader, Tether. The partnership was announced today by Circle’s co-founders, Jeremy Allaire and Sean Neville via a blog post. 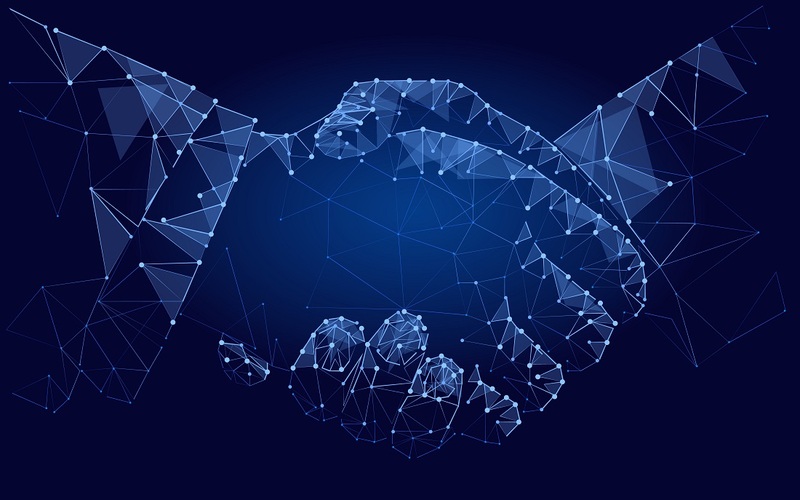 The two expressed their excitement at the road ahead, describing the partnership as ideal since the two companies ‘share a common vision of an open global financial system built on crypto rails and blockchain infrastructure.’ The CENTRE Consortium will strive to establish a standard for fiat-backed stablecoins on the internet, a sector of the crypto industry that has experienced exponential growth in the past few months.